Get your system up and running with our fast and affordable installation service. Simply fill out the form below to make a booking. Or call our friendly consultants to book over the phone. 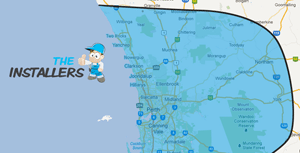 We service homes across WA – from Two Rocks and Bullsbrook to Chidlow, Byford and Busselton. If you’re not sure whether you are in our service zone, feel free to get in touch. 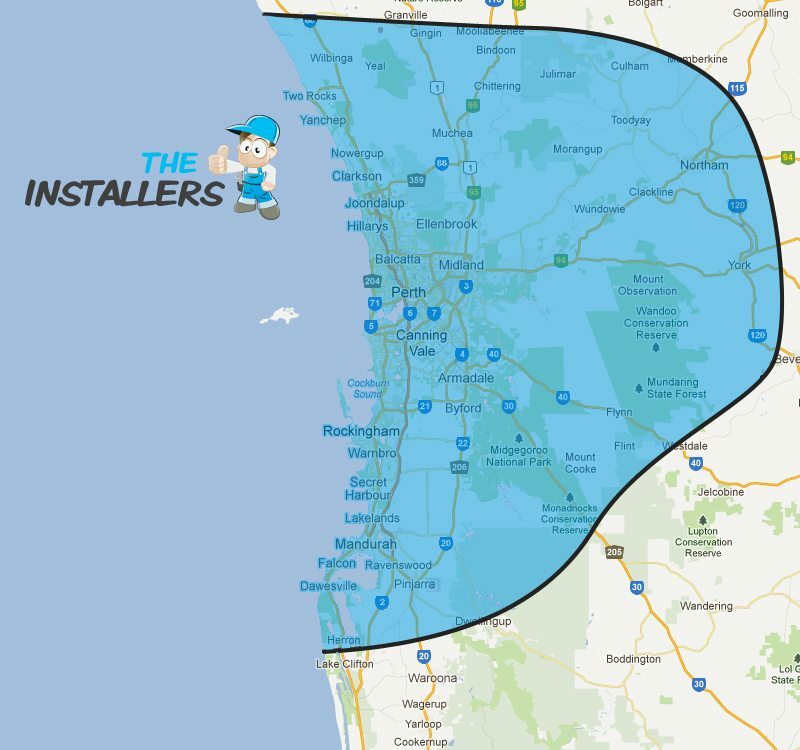 Our installers make sure your system is set-up the right way. So your equipment runs smoothly for years to come.